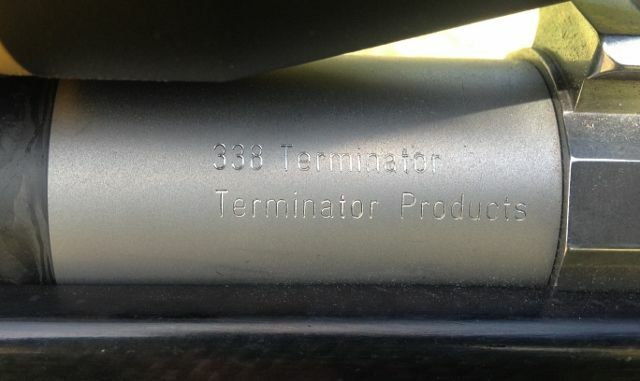 Here is my latest 338 Terminator. It has a Proof Research barrel, T3 Terminator Muzzle Brake, Defiance Deviant Hunter action, Timney Calvin Elite trigger, McMillan A3 Edge Tech Stock. With the VX3 CDS 4.5-14 x 50 with Alumina Caps, NF UL rings & level it weighs 4.220 kgs, 9.3 lbs as shown. Shootm, kiwijames, kokako and 9 others like this. 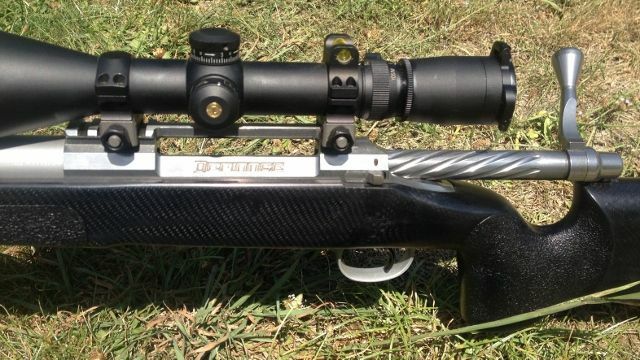 Philipo, veitnamcam, Blaser and 10 others like this. What do these actions cost (short action) ? Better than Hardy Stiller etc? Yes they are substantially better than those actions, with their integral recoil lug & rail, plenty of primary extraction, extremely smooth bolt, & general "solidness". 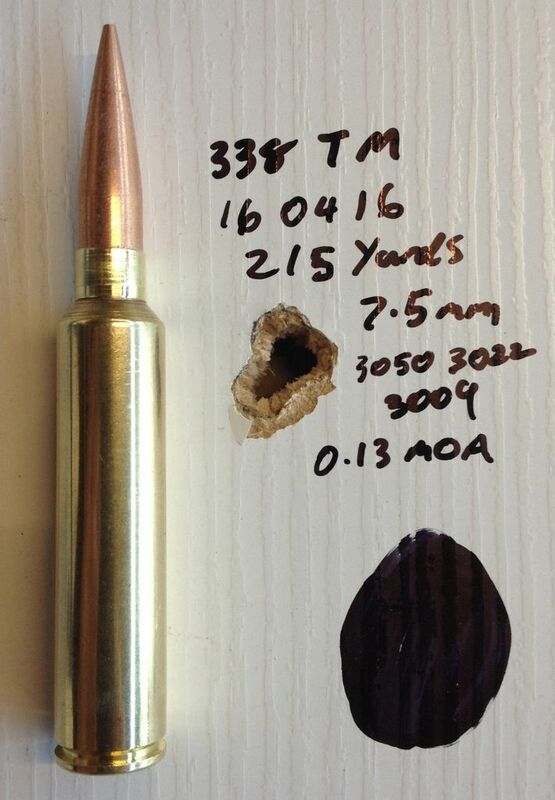 Also available with a .750 bolt for Lapua magnum bolt face in a standard Rem footprint & size. A bit of Googling should help you a little. With the current exchange rate & all associated costs they are approx $3400 inc gst for a short action. If I have a current permit & they are in stock I can generally get them in under 3 weeks if customs play the game. 199p, Matt2308, mikee and 1 others like this. Hi Greg, that's impressive! What are my chances of obtaining a loaded round for my collection? 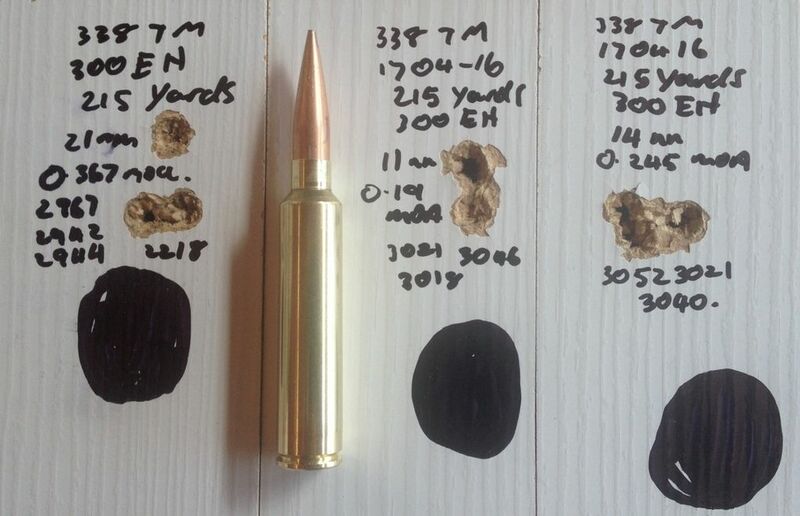 I have a hunting trip coming up next weekend, this would be perfect so loaded some bullets & took it to the range to check it this morning. Pop Shot, 7mmsaum, veitnamcam and 5 others like this. You ll have no excuse for missing! 7mmsaum, veitnamcam and Matt2308 like this. veitnamcam and L.T like this. Because that's how our range is set up, it is primarily a bench rest range with 20 benches, 100 m, 100 & 200 yards to shoot.